Are You Trying to Establish Credit or Rebuild It After a Bankruptcy or Foreclosure? Then You Need to Know the Tips In This Episode! These days, so many things in life are tied to your credit score. If you want to buy a house or a car, get a credit card, or even insurance, that three digit number becomes critical. But what do you do if you are just establishing a credit history, or are rebuilding your credit after a bankruptcy or foreclosure? 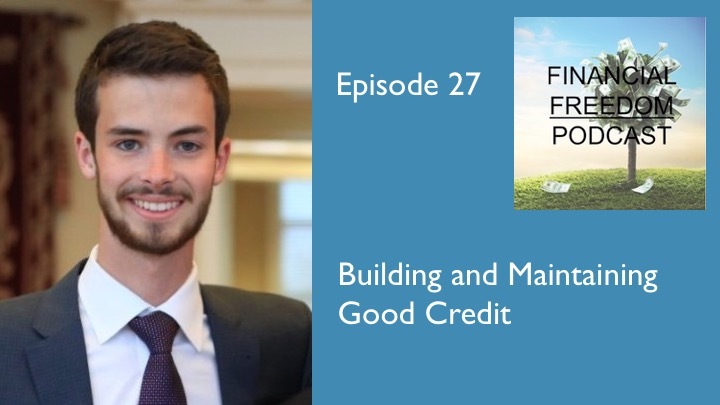 So in this episode I spoke with Alex Frees of Credit Repair Publishing to get answers to those questions and tips on how to build or repair your credit for a better financial future. Want more information from Alex or have him help you with your credit? He can be reached at 800-450-1248 or [email protected]. His web site is www.CreditRepairPublishing.com, and you can follow him on Twitter at @alexfrees.